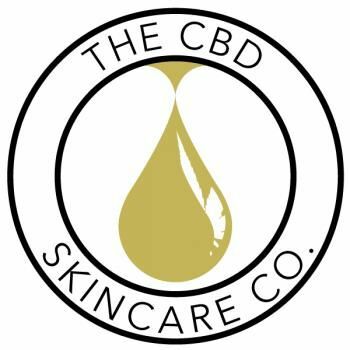 The CBD Skin Care Company - The CBD Skincare Company Provides the highest quality organic full-spectrum CBD skincare products, made in USA. 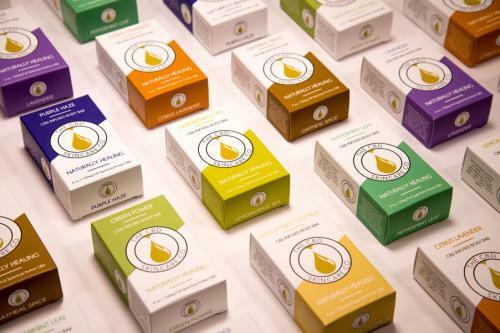 Try our CBD subscription boxes today. Working hours Mon - Sun: Open 24hrs.